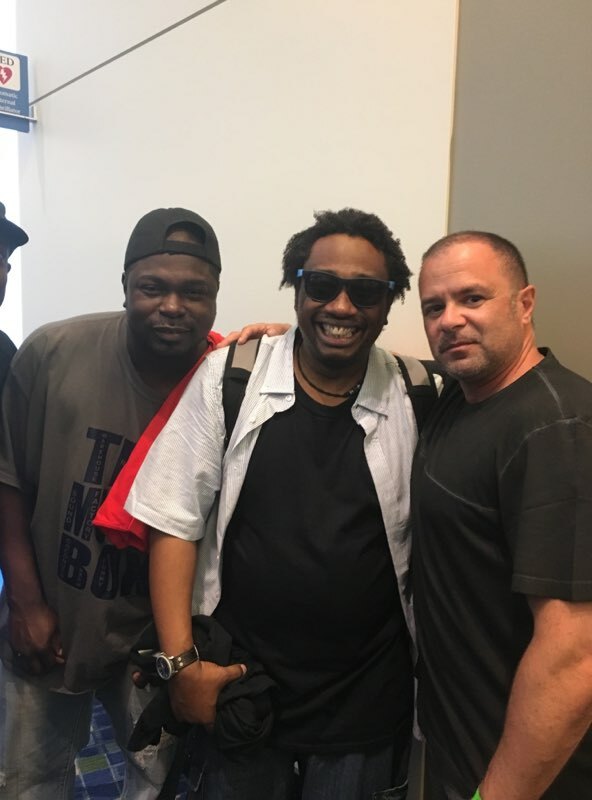 Mario Reyes grew up spinning with some of today’s house music legends, including the Hot Mix 5. 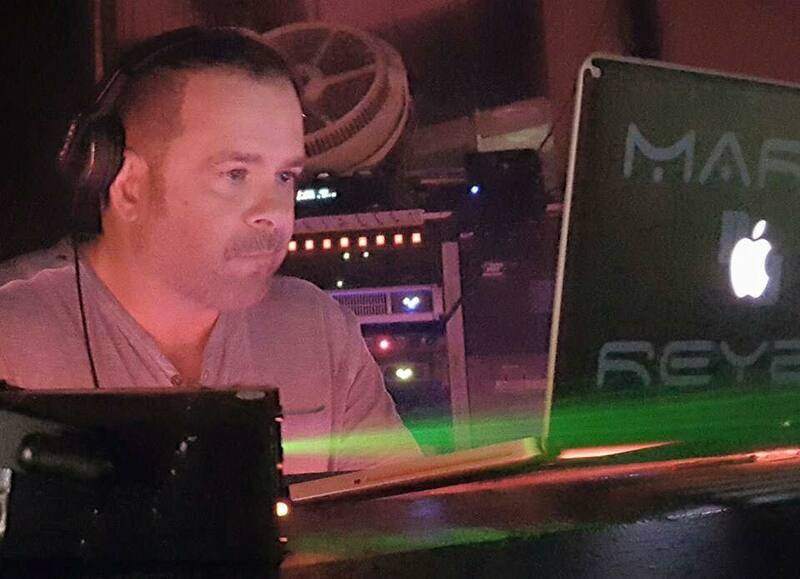 Aside from being an award winning dj, he is also an accomplished producer. 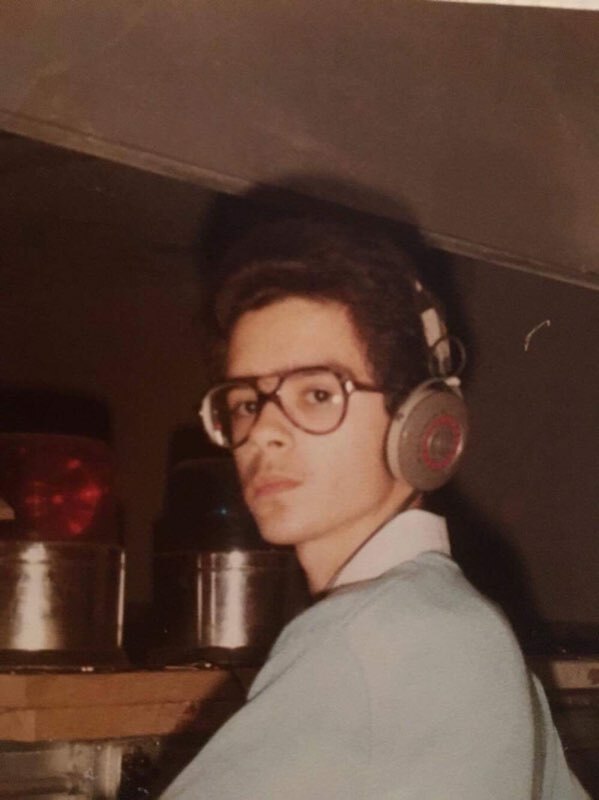 In 1985, Mario Reyes collaborated with Ralphie Rosario to produce one of the first latin house songs on DJ International Records, “Whatever Turns You On”. He then went on to collaborate with Joe Smooth (Promise Land) in 1987 to produce “Lost Love ( I Want You Back)”. Each of the 12 inch singles made it onto the Dance Music charts and broke into the Top Ten in multiple countries for several weeks. 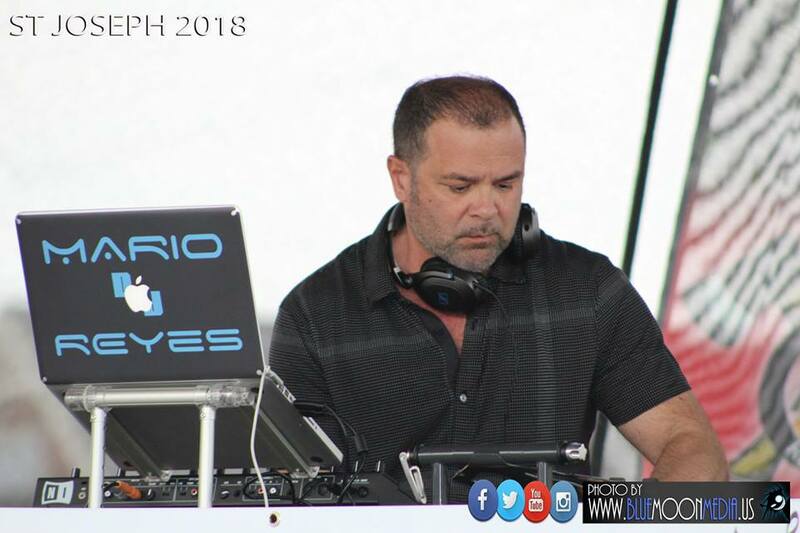 Mario Reyes’ DJ career spans over five decades and continues to excite the crowds with a mixture of Disco, Funk & House. 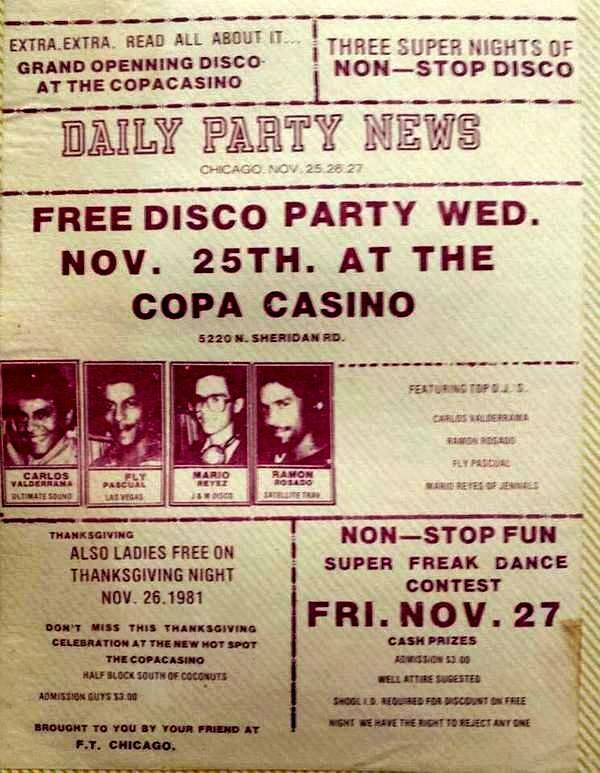 A veteran DJ of over 40 years, Mario Reyes continues to perform at some of Chicago's top venues and his love & passion for dance music remains to sizzle. Mario continues to amaze audiences with his mixing style. He has been most active in 2017 in regards to major dance music events and festivals held in Chicago.